The County of Sonoma encourages residents to participate in upcoming workshops that will gather public input to shape the Recovery and Resiliency Plan to ensure the safety, livelihoods, and economic prosperity of the residents of Sonoma County. 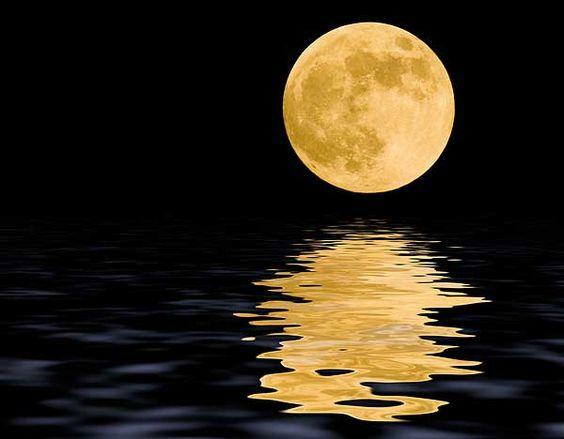 So...it's obvious that the Something Completely Different you'll be seeing on Friday, July 20th, is the one that has to do with the moon (often called The Moon). I'm looking at the list of thirty songs right now, and seeing that every title (with the exception of the last one) has the word "Moon" in it, like for instance, Moonshadow by Cat Stevens, Full Moon and Empty Arms by Bob Dylan (Wait a minute! The song that bears that title came out in the 1940s, when I was a little kid, when Bob Dylan was a littler kid, maybe not even born! 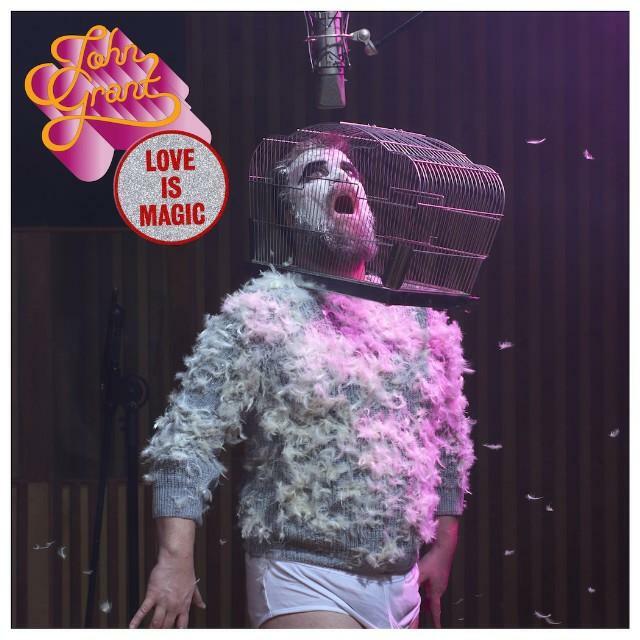 Traveling at the speed of 45 RPM, we sink into the record grooves of some of our favorite songs and talk to the studio wizards who produced them. 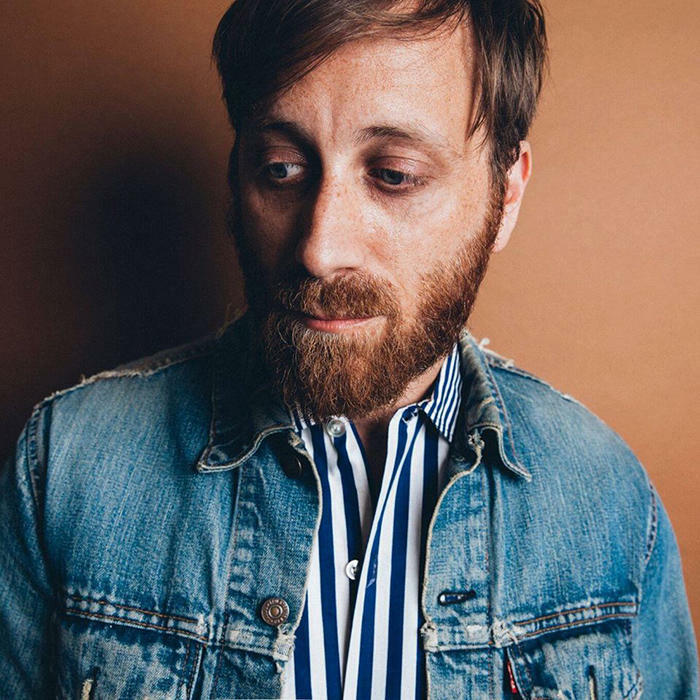 First stop is Nashville, home to Music Row as well as Easy Eye Sound, the recording studio of Black Keys guitarist Dan Auerbach. We talk with Auerbach about his journey in music, from hearing vinyl on his parents’ turntable in Akron, Ohio, to cutting records with some of Nashville’s legendary session players. 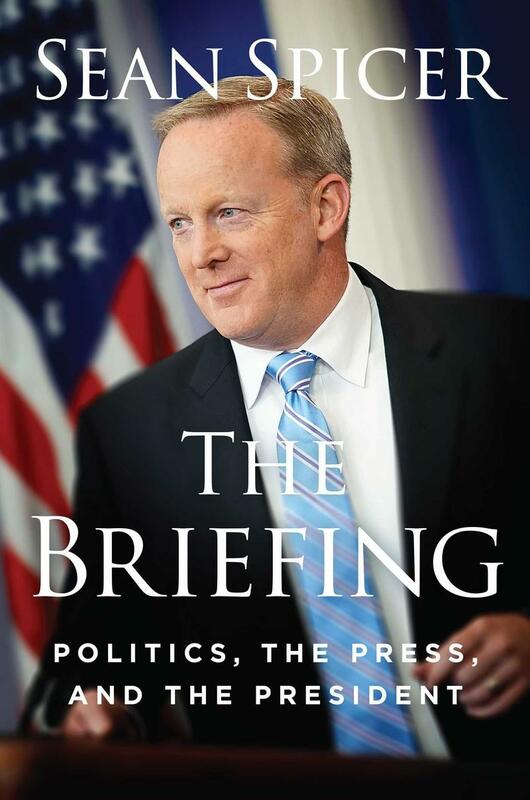 In a new book President Trump's former press secretary, Sean Spicer, reflects on his time at the White House and his role in the administration. All Things Considered airs weekday afternoons from 5:00 pm - 7:00 pm on KRCB-FM Radio 91 / streaming @ radio.krcb.org / Comcast channel 961 throughout the Bay Area / Listen on the go - download the FREE KRCB mobile app from the App Store & Google Play! 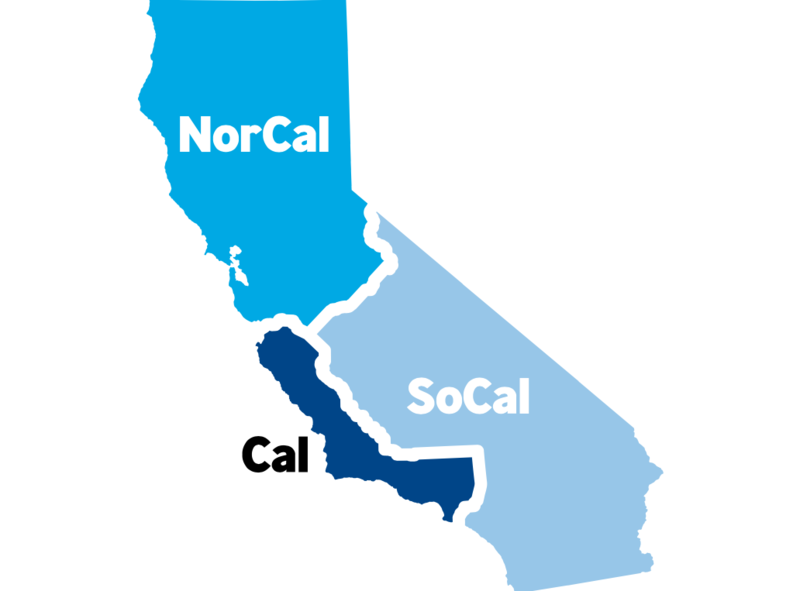 • The California Supreme Court has removed from the November ballot a measure that would have asked voters if the state should be divided into thirds. • Democrats are touting fundraising numbers for their Congressional candidates, which they say shows greater enthusiasm than among Republicans. Today's reporting by Ben Adler and Ben Bradford. 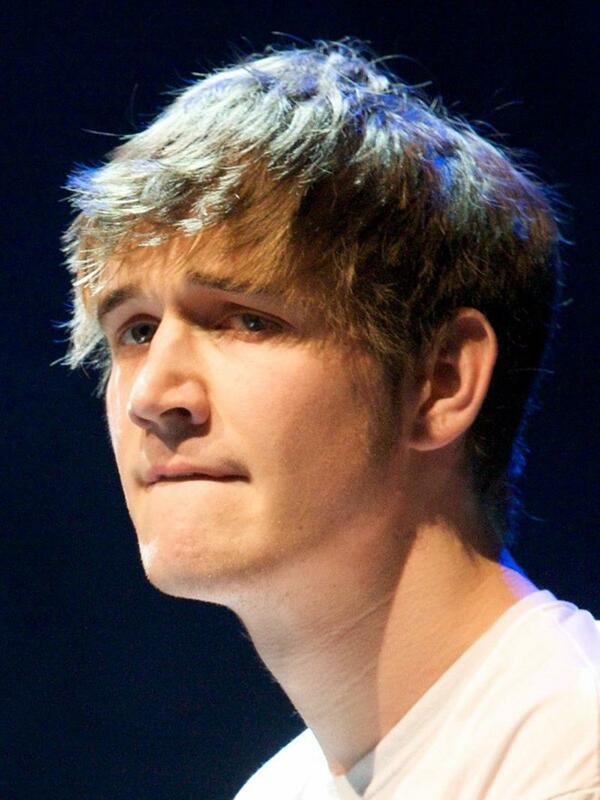 Bo Burnham wrote and directed the new film 8th Grade, about a girl with social anxiety, who makes YouTube videos about how to be confident and make friends. Burnham became a YouTube sensation when he was a teenager, and YouTube was still new. 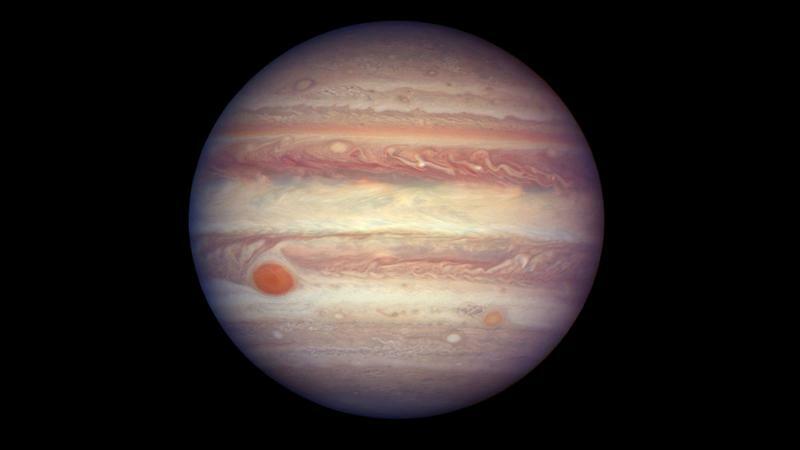 Astronomers Discover 12 New Moons Orbiting Jupiter – All Things Considered Today at 5 pm. 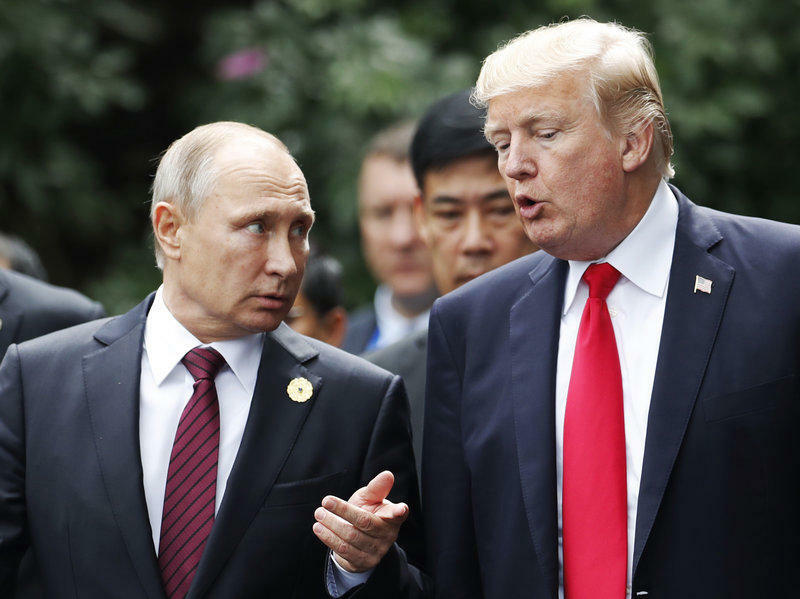 Also, top Republicans continue to push back on President Trump's move to side with Russian President Putin over the administration's own intelligence advisers. Plus, Amazon's Prime Day sale started with a few hitches, but is going strong on the same day that CEO Jeff Bezos has become the richest man in modern history. 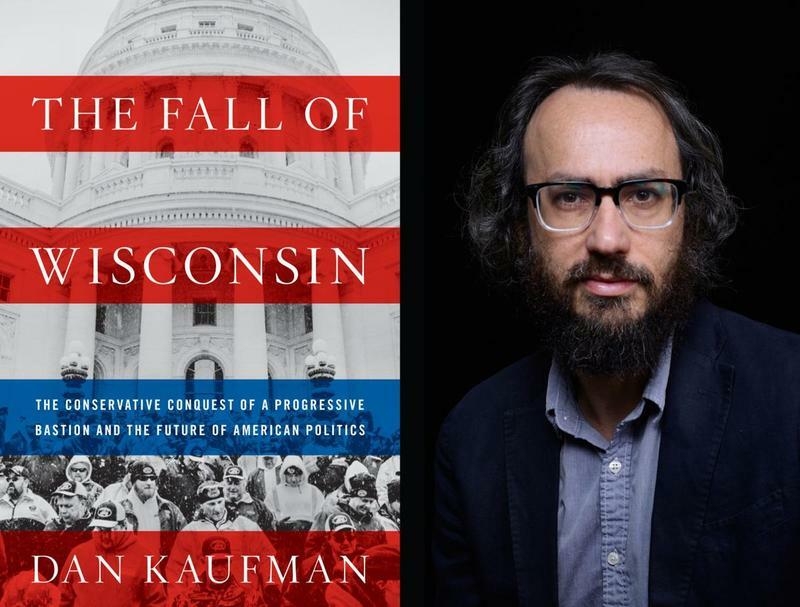 Dave Davies talks with Dan Kaufman, author of The Fall of Wisconsin, about how a state long known for progressive politics came to embrace a governor who attacked public employee unions, and helped send Donald Trump to the White House. It’s a story of dark money, gerrymandering, and democratic complacency. Join us. Today's Dave Matthews Band is different from the 1991 outfit that defied rock and roll logic with the combination of jazz saxophonist LeRoi Moore and classical violinist Boyd Tinsley. LeRoi tragically passed away a decade ago, and Boyd left the band earlier this year. 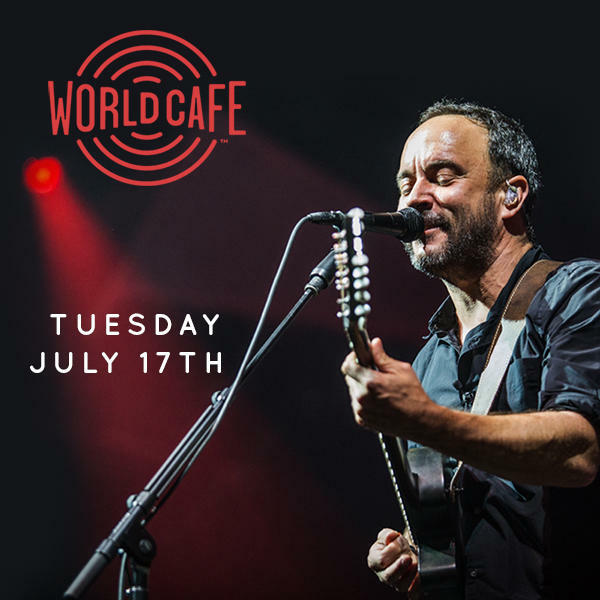 In a conversation with host Talia Schlanger, Dave talks about the state of DMB now - after releasing their new album, Come Tomorrow. We'll also hear how LeRoi still influences him, and what happened when Dave and his daughter ran into Brandi Carlile at the March for Our Lives. All this and a live performance. What did Russian President Vladimir Putin have to gain from his meeting with President Trump? The latest analysis on the relationship between the US and Russia. That's on the next Morning Edition from N-P-R News. Morning Edition airs weekday mornings from 6:00 am - 9:00 am on KRCB-FM Radio 91 / streaming @ radio.krcb.org / Comcast channel 961 throughout the Bay Area / Download the FREE KRCB App @ iTunes & Google Play! 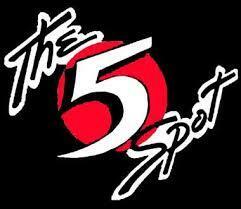 This week we bring you a special episode of the BGS Radio Hour celebrating $2 Tuesday at Nashville’s 5 Spot. We’ve got music from Jason Isbell, Robyn Hitchcock, Shovels & Rope, plus many more artists that have graced that stage for just $2 a pop. Bluegrass Situation Radio Hour can be heard every Monday at 9:00 pm on KRCB-FM Radio 91 / streaming @ radio.krcb.org / Comcast Cable channel 961 all over the Bay Area / the FREE KRCB App @ iTunes & Google Play! 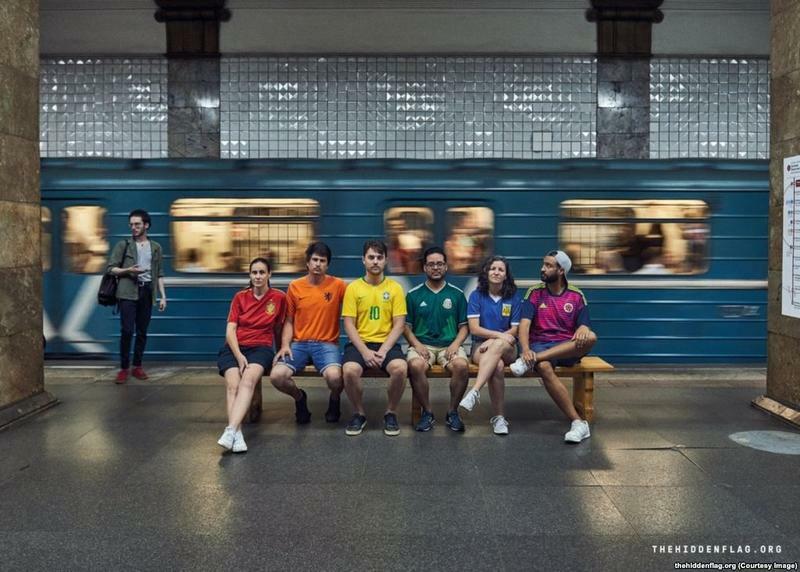 • An LGBT activist from Columbia who traveled to Moscow for the World Cup was detained for over 15 hours by Russian authorities after he and 5 others took pictures showing the LGBT rainbow pride flag in violation of the country’s propaganda laws. • Not every conservative group is happy about President Trump’s nomination of Brett Kavanaugh to the Supreme Court. • In California, reported hate crimes are up for the third year in a row following six years of a steady decline. Hate crimes victimizing LGBT people were up by over 18%. 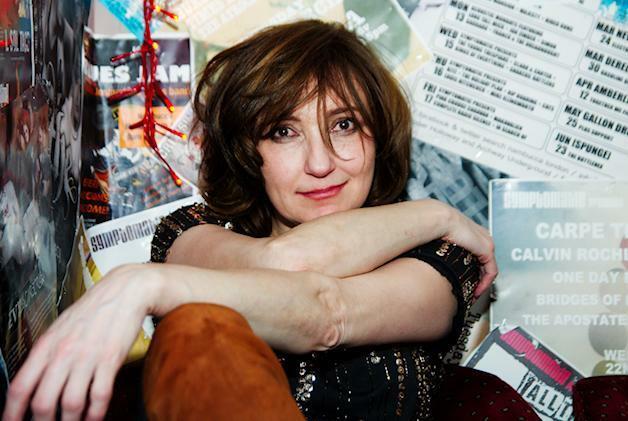 On the next Fresh Air, Viv Albertine, guitarist and lyricist for one of the first all-women British punk bands, The Slits. 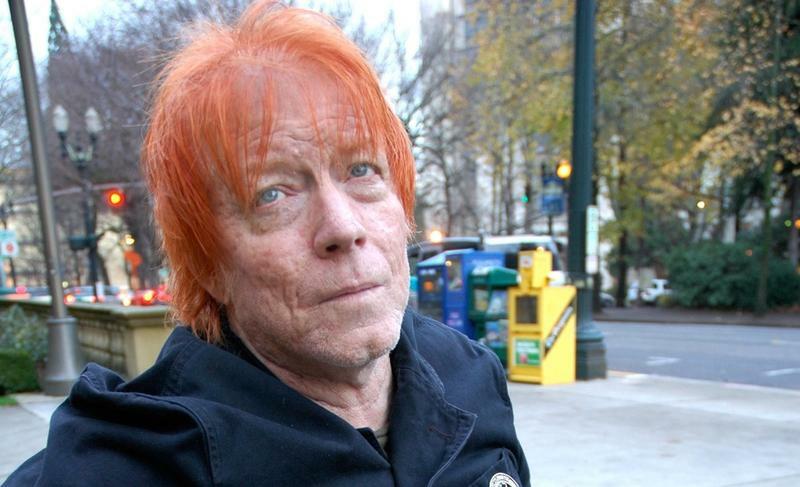 In her 60s now, she's been married, divorced, survived cancer, and raised her daughter. She has a new memoir - her second. Terry Gross talks with her about what the punk aesthetic, and anger from her youth mean to her now. Join us. Guitarist and songwriter Zack Green had already been married six months, before he discovered that his wife Dani Green's harmonies were the perfect complement to his music. Now, their creative chemistry powers the folk group, Birdtalker. They reached over 24 million streams on Spotify for their song, "Heavy," before ever going out on tour, and the hit is featured on their recently released debut, called One. 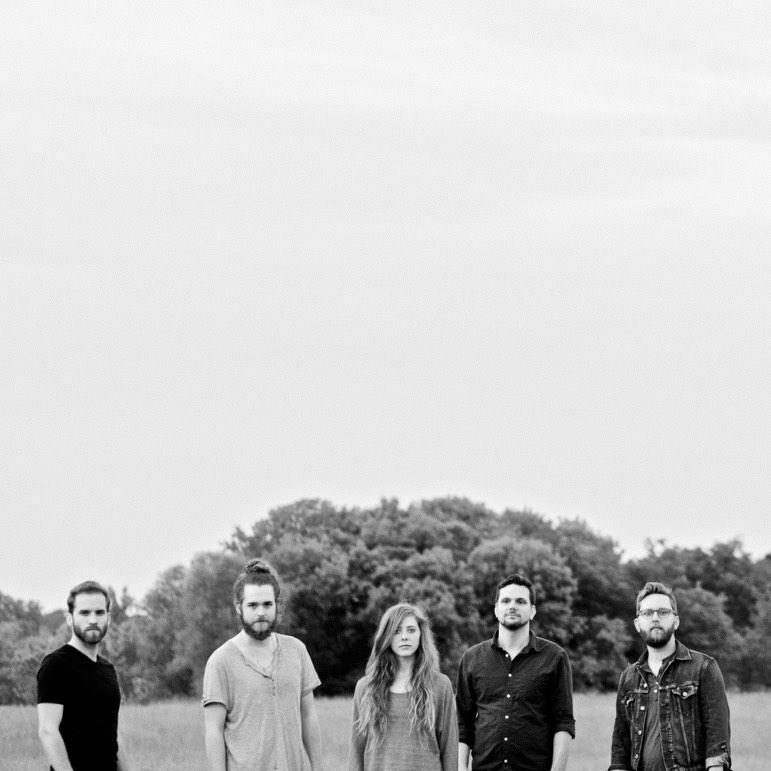 Today, they join Nashville correspondent Ann Powers to play live, and Zack and Dani talk about how their spirituality feeds their songs. The Mafia muscles in on Italian bakeries, cooking for civil rights with John T. Edge, Dan Pashman of The Sporkful on airline dining and the new fattoush. Stories include Night At The Mirage and The Legend of Steve Davies. 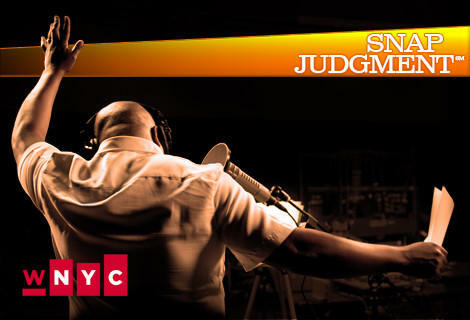 Listen to Snap Judgment - storytelling with a beat - every Saturday morning at 10:00 am on KRCB-FM Radio 91 / streaming @ radio.krcb.org / Comcast Cable channel 961 all over the Bay Area / Listen on the go - Download the FREE KRCB mobile App from iTunes & Google Play! 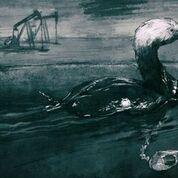 President Donald Trump has pledged allegiance to what he calls America’s “energy dominance.” This is good news for the oil and gas industry. We examine what this means for Alaskan villagers coping with climate change, Native American artifacts in Utah, and birds flying over the U.S. This week, Fred Cline and his daughter winemaker Megan Cline talk about their newest wines, a highly drinkable white blend and a red blend named Farmhouse, named after the schoolhouse at Petaluma's Green String Farm. 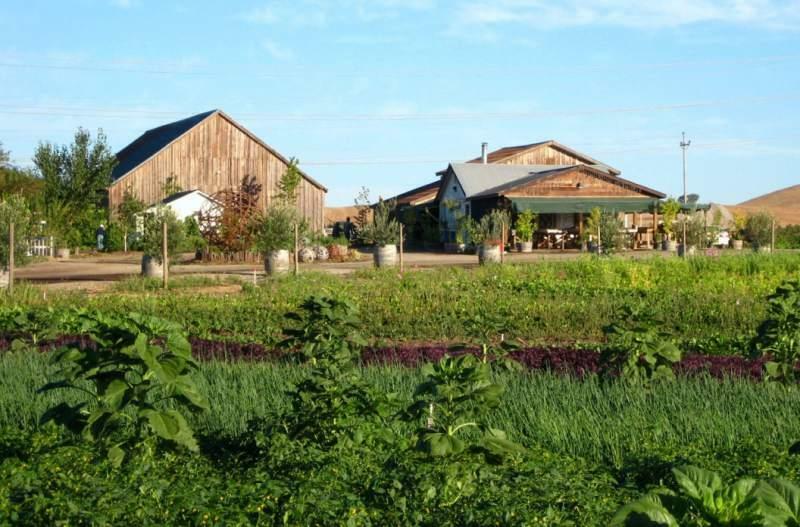 The Clines are partners with well-known farmer Bob Canard Jr. at Green String Farm & Institute and are also widely known for both Jacuzzi Winery and the Olive Press, located within the winery. The new film Don't Worry He Won't Get Far on Foot is based on the life of the late cartoonist John Callahan, a paraplegic and recovered alcoholic who poked fun at people like himself. On the next Fresh Air – Terry’s interviews with Callahan. And we listen back to our interview with 1950s Hollywood Heartthrob Tab Hunter, who died Sunday at the age of 86. Join us. Many bands are proud of their hometown, but few rep their city as much as the Houston-based group The Suffers — they consider Houston's music scene and diversity to be a core part of their identity. 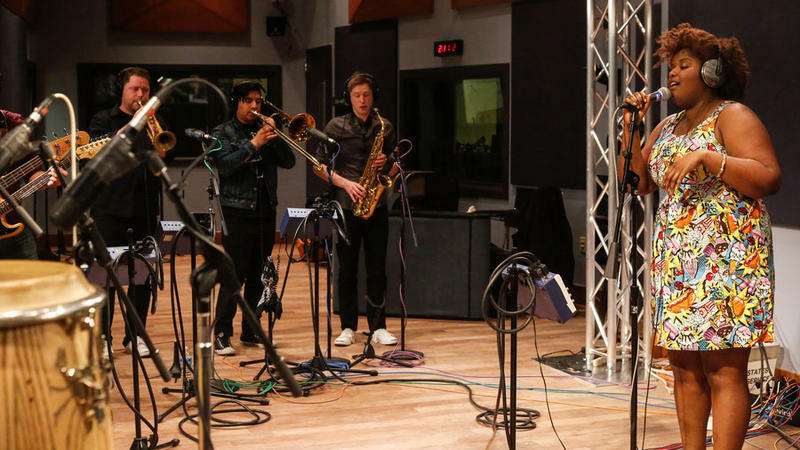 We'll hear some of the eight-piece band's energetic R&B in a live studio performance today. And they'll share about the challenges they faced on their rise to fame, like the aftermath of Hurricane Harvey and discrimination by music executives. The Suffers' conversation with host Stephen Kallao, and live music from the new album, Everything Here, on the next World Cafe. We take a deep dive into the vaults of Blue Note Records, the independent label that helped put artists like Thelonious Monk, Art Blakey and Jimmy Smith on the map. 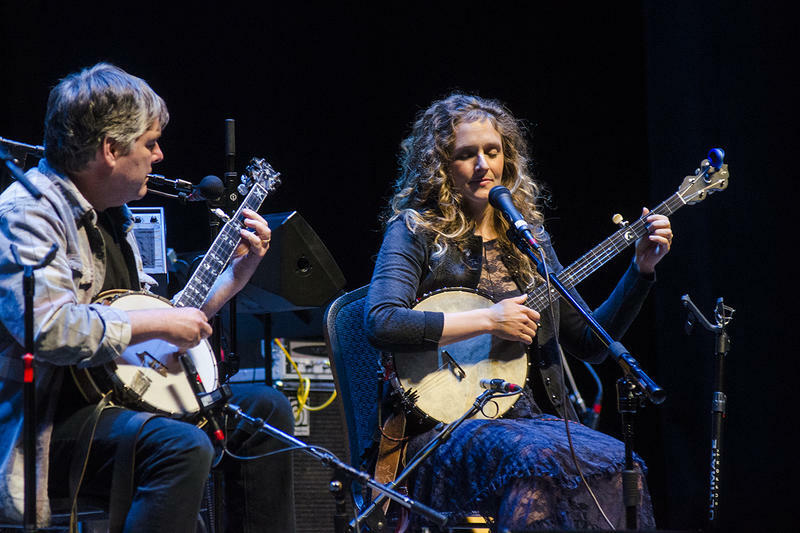 Flagbearer of trad jazz, bebop and the cool school, Blue Note is still at it after 79 years and has expanded its wheelhouse to include vocalists like Norah Jones, Ryan Adams and Van Morrison. 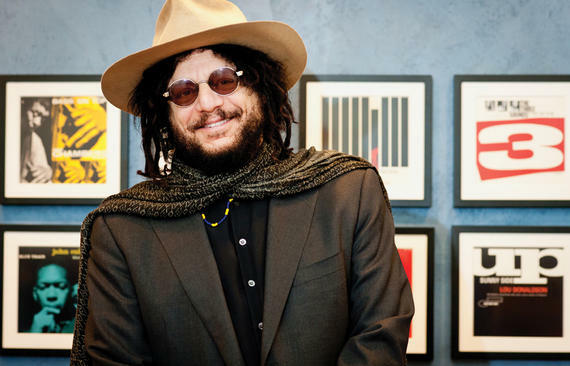 We talk with producer extraordinaire and Blue Note president Don Was about the label's past and new directions. 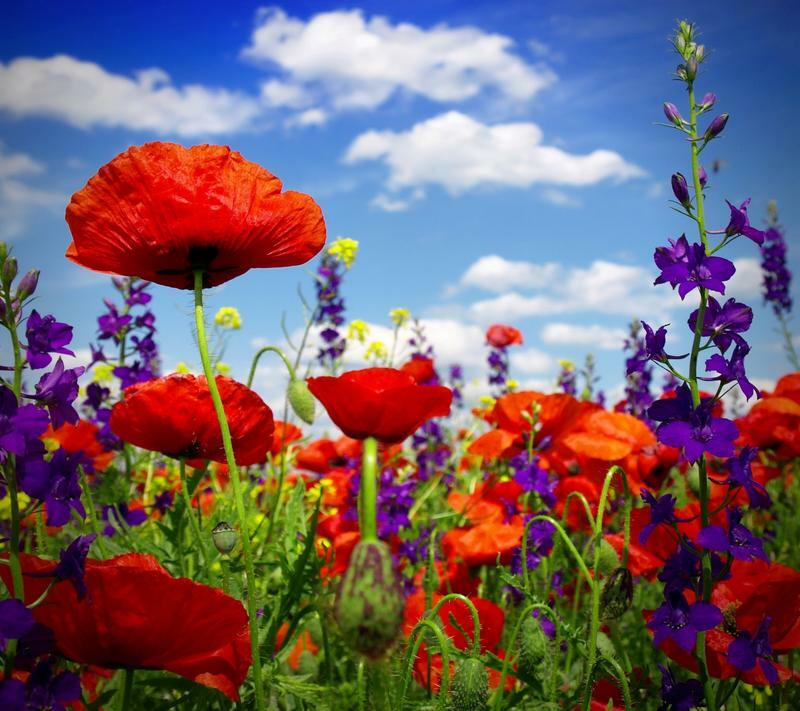 The flowers in my yard are just beautiful, but there's a cost for enjoying them - namely, that if you have any inclination toward asthma, hay fever, or other Spring- and Early-Summer-Related seasonal illnesses, here they are in spades, and not just in your yard, but up and down your street, blowing in the windows of the car and otherwise bringing on coughing, sneezing, spluttering, gasping and wheezing and all that stuff. 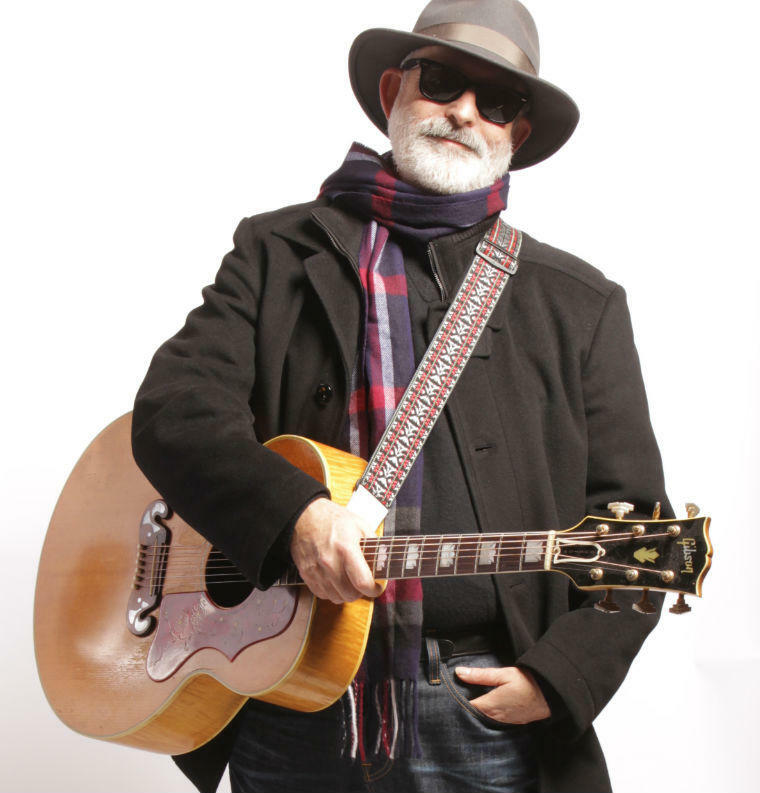 Our guest this week on Art of the Song is California singer/songwriter Jack Tempchin. Perhaps best known for his collaborative work with the late Glenn Frey of the Eagles, Jack wrote their classic Peaceful Easy Feeling, and co-wrote most of the songs on Glenn’s solo album. He also wrote Slow Dancing (Swayin’ to the Music), which was a top ten hit for Johnny Rivers. In the second half of the show we’ll hear a clip from our 2012 interview with the late Glenn Frey where he talks about the process of co-writing with his friend Jack Tempchin, and others. 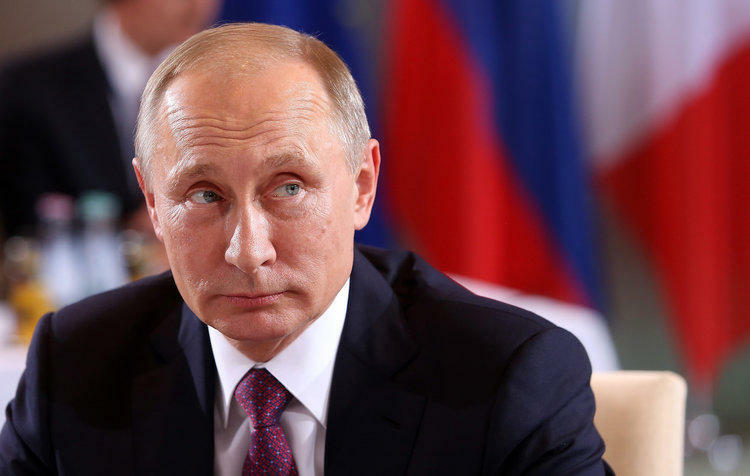 An investigation into Russian political interference is in full swing in the U.K.
We'll be in London talking to the man leading that investigation on the next All Things Considered from NPR News. Hear All Things Considered weekday afternoons from 5:00 pm - 7:00 pm on KRCB-FM Radio 91 / streaming @ radio.krcb.org / Comcast channel 961 throughout the Bay Area / Listen on the go - download the FREE KRCB mobile app from the App Store & Google Play! 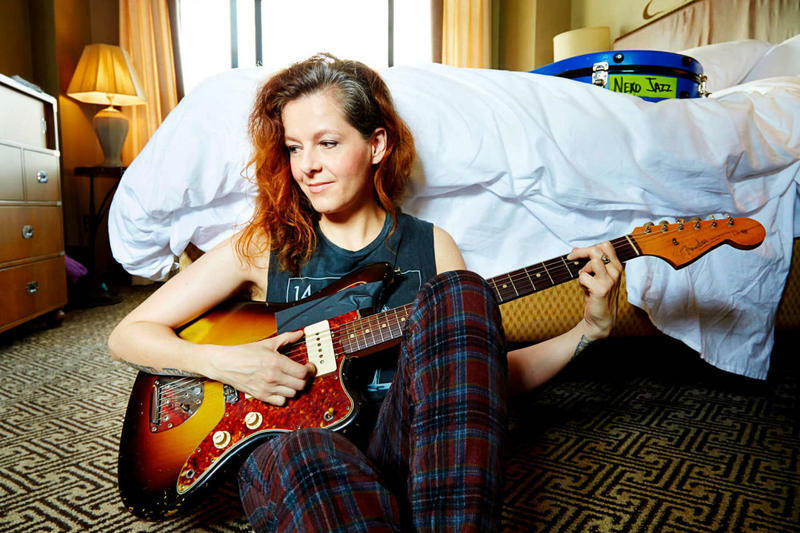 Neko Case made her new self-produced album, Hell-On, during a period of personal struggle, and a haunting effect comes through in the music. While recording the album in Sweden, she found out that her house in Vermont had burned down. The same day, she recorded vocals for a new song, called "Bad Luck." We'll hear about that experience in a conversation with host Talia Schlanger today. And Neko also shares about growing up in Washington State, with her parents who struggled with drugs and alcohol, and her reverence for nature. 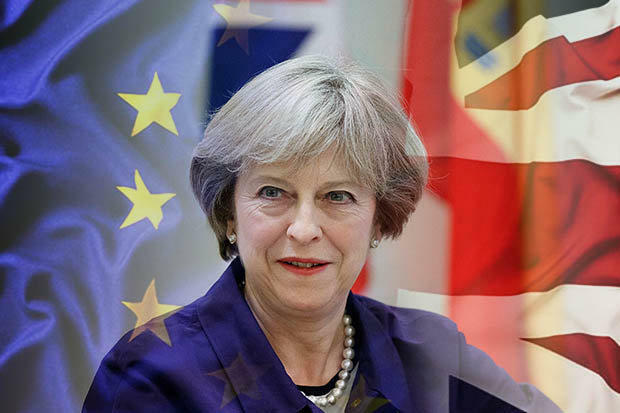 The United Kingdom is currently embroiled in a debate over how it should formally exit the European Union. This is all while Prime Minister Theresa May is trying to keep her government united and keep her job. Catch Morning Edition weekday mornings from 6:00 am - 9:00 am on KRCB-FM Radio 91 / streaming @ radio.krcb.org / Comcast channel 961 throughout the Bay Area / Download the FREE KRCB App @ iTunes & Google Play! Hear new tracks from Jake Garduno this Thursday, as part of Ric's Family Update. 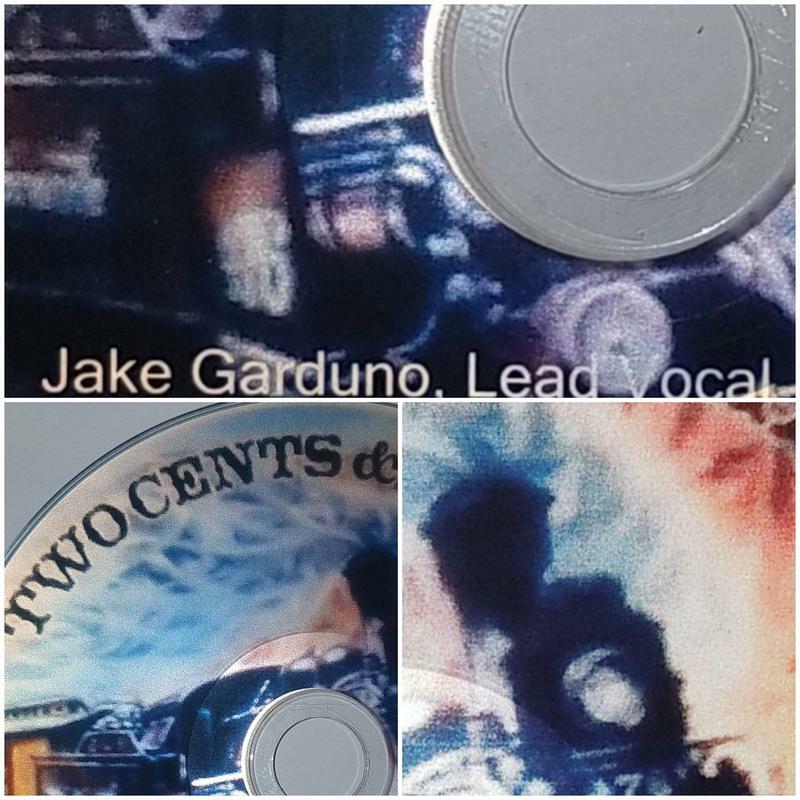 I will be playing Jake's new 4 -song ep, Two Cents and Change. 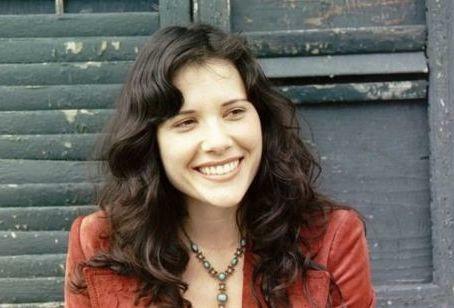 This week on Beale Street Caravan we have southern roots artist, Shannon McNally. 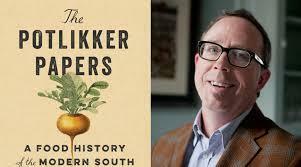 BSC Contributor Robert Gordon will be with us to talk about the History of Hi Records.